Explore the natural and cultural heritage of Lake St. George at this Doors Open Richmond Hill event! Visit our turn of the century country home and learn about the property’s historical significance. 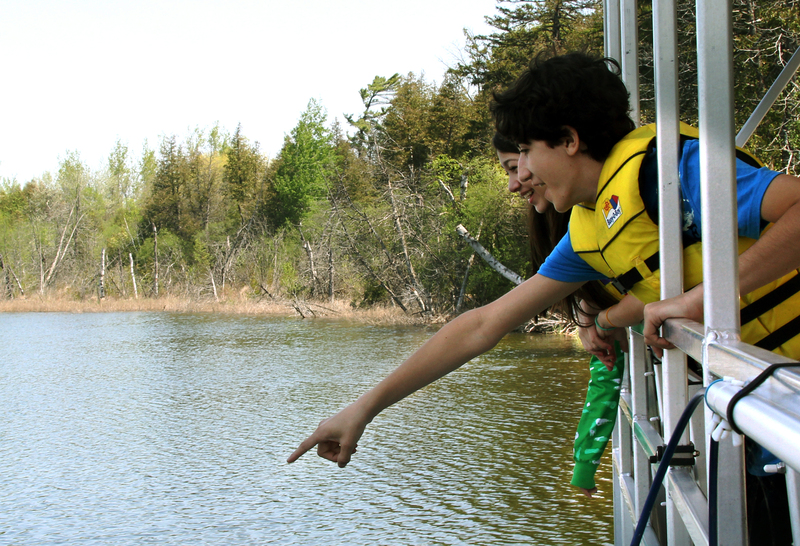 Step outdoors to enjoy the bonfire and a boat cruise around Lake St. George! Admire the beauty of this kettle lake and the wildlife that call it home. Parking: Parking is available on-site and you will be directed to your designated parking area upon arrival. All equipment and personal flotation devices provided. This event will take place rain or shine. Please dress for the weather, including closed-toed shoes and rain protection. You will be notified if the boat tour needs to be cancelled due to extreme weather. If registration is full, please email ldandrea@trca.on.ca to join the wait list. Indicate your phone number and the number of adults and children in your group.